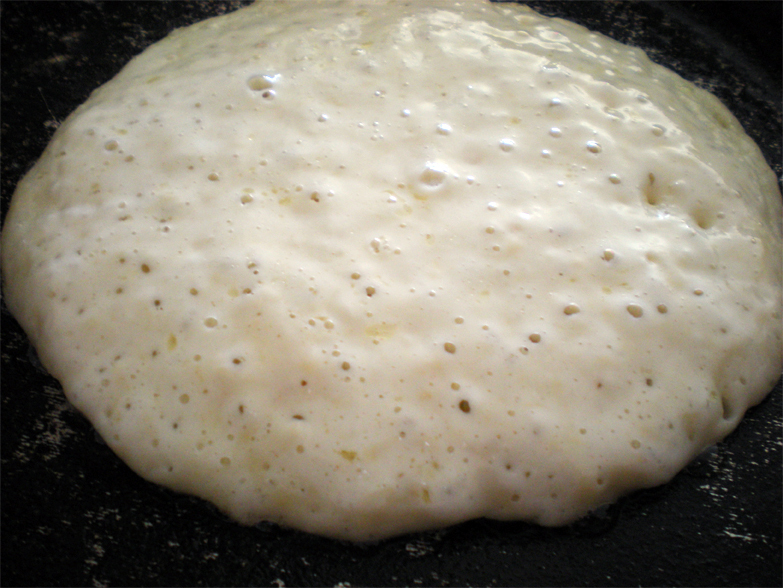 I got this great pancake recipe from one of my favorite food sites, Smitten Kitchen. I did not have buttermilk at the time but the recipe said it could be easily substituted with yogurt. So, what I did was I used yogurt and milk, just so the batter wouldn’t be too thick. It worked out just fine. 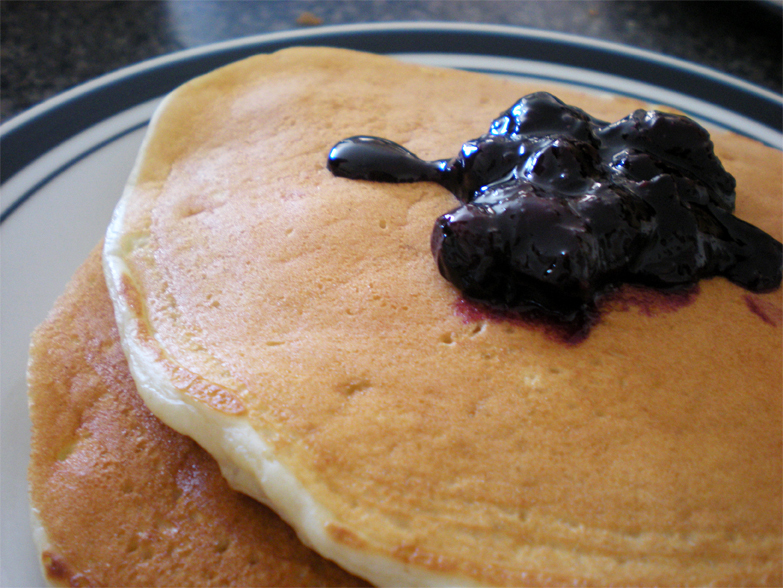 I served these pancakes with blueberry sauce and they were delicious! I also made caramelized bananas for the first time, and they were so good! They went perfectly with the pancakes. Next time I make the caramelized bananas, I will put them up, now that I know that I love them and they are incredibly easy to make. In a large bowl, mix 2 cups of flour, 2 teaspoons baking powder, 1 teaspoon baking soda, 1/2 teaspoon salt and 3 tablespoons of sugar. In another large bowl, lightly beat the 2 eggs. Add to the eggs: 2 cups yogurt, and 1 cup milk. Last minute I decided to add just 1 tablespoon of butter. Mix. add the flour mixture to the egg mixture. Mix just until everything is combined. It is really important not to over mix. The batter will have small to medium sized lumps when it’s done, and that’s totally fine. Let the batter sit for half an hour. Place your pan or skillet over low – medium heat or if you’re using an electric griddle, preheat it to 350-375˚F. Ladle about 1/4 cup of the batter (for 5 inch pancakes) onto the pan. Cook on the other side for about 2-3 minutes. Serve immediately, with whatever topping that tickles your fancy. Reblogged this on Raymond Whitehurst Page. I have tried so many recipes for pancakes but without success. I will try your recipe and will let you know. I love your photos and step-by-step guide. Wish me luck! Thank you. You’re very welcome! Good luck and have fun! Lovely photos as always. I’ve never tried pancakes with yoghurt before, but it sounds delicious. Plus you are getting more protein, so it must be more filling? Thank you so much :) They were pretty filling actually. 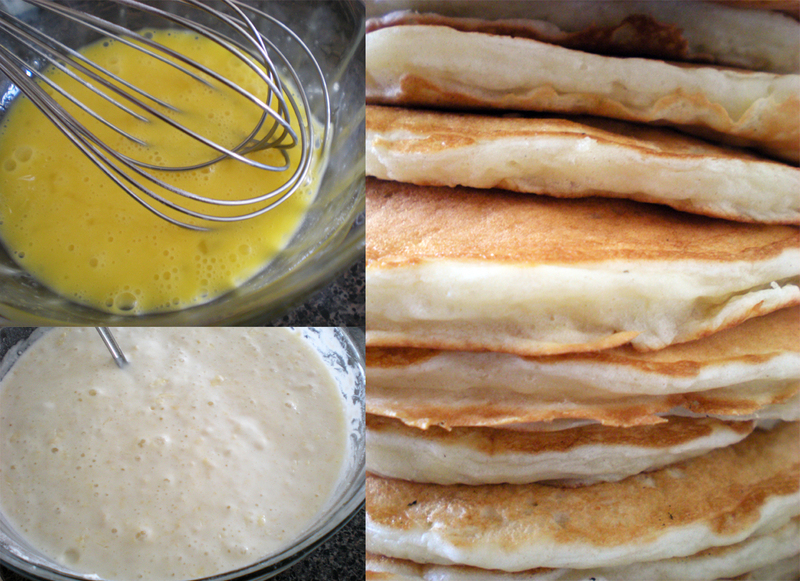 I can pretty much say that I almost ALWAYS want pancakes but never feel like making them. Such a dilemma! These look great! 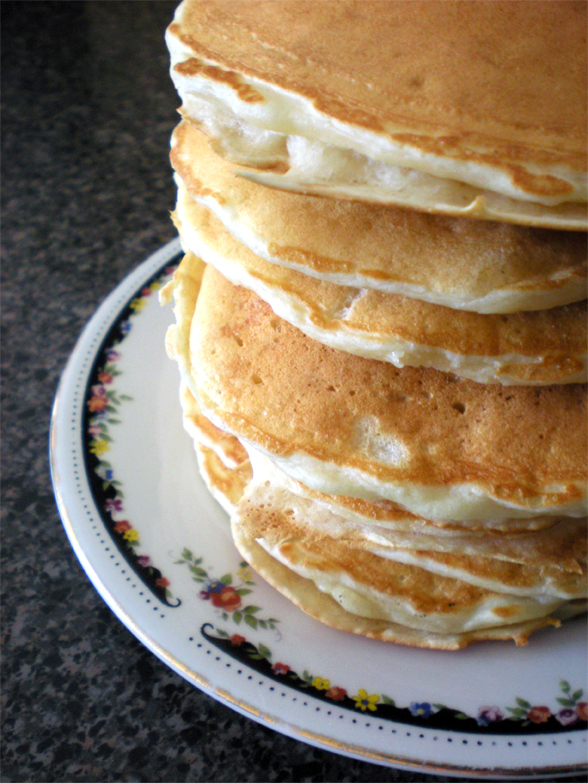 Mmm pancakes, these look very yummy! These look delicious! 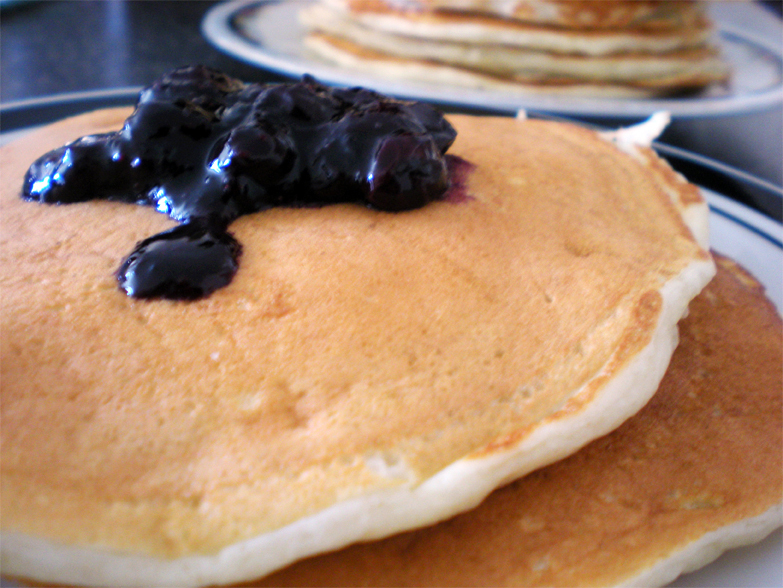 Pancakes for dinner sound great right now!